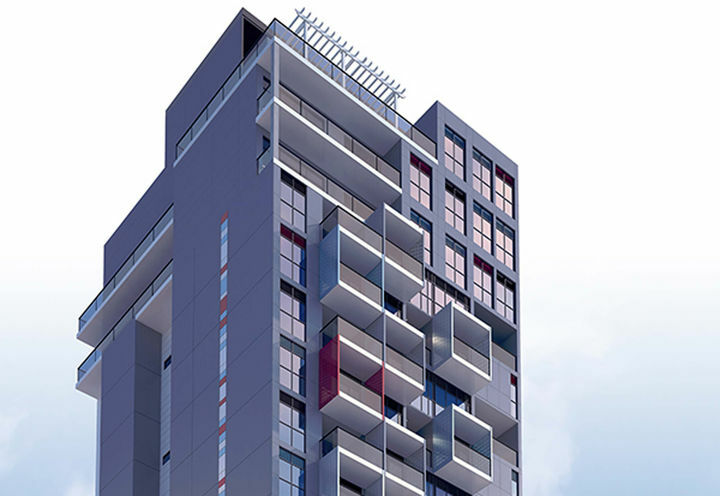 Tivoli Condos is a New Condo development by Diamante-Investments located at James and Vine , Hamilton. 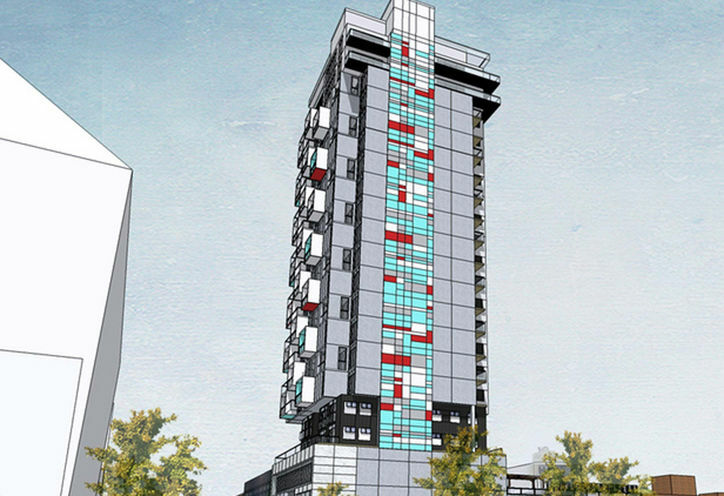 Tivoli Theatre and Condos, a brand new project with a modern look that will change downtown Hamilton. Tivolo Theatre & Condos has been pushed indefinitely, please follow the project and come back for details. 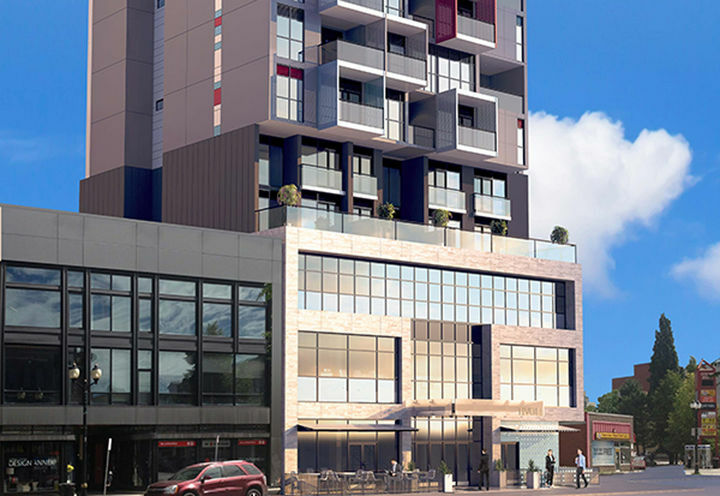 Tivoli Condos is a new Hamilton Condo in the Beasley neighbourhood by Diamante InvestmentsN0RPO.